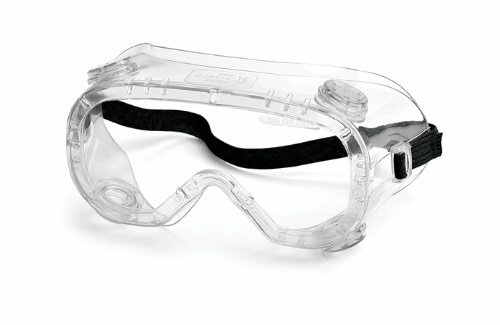 There are many reasons why goggles are useful for the prepper or homesteader. We have went through many many dozens of goggles over our time up here on the mountain. I am going to present you with a lot of different options in all price ranges. I have found out the hard way the usefulness of having goggles meant for long term use and goggles or glasses that are made to be used a few times but are affordable enough that if something happens to them or you have to give some to someone else, you are not out a fortune. 0.4 Gasket sealed prevents vapors and mists from getting in your eyes. You can avoid debris in the air too. 0.8 Anti-scratch and UV coatings are nice to have and increase comfort and lifespan. Anti-reflective helps with lights at night. 0.9 Fogging up is a real problem. 1 Practice wearing goggles and a mask while walking. 2 Be careful buying what looks like fashionable goggles because some are made just for looks. 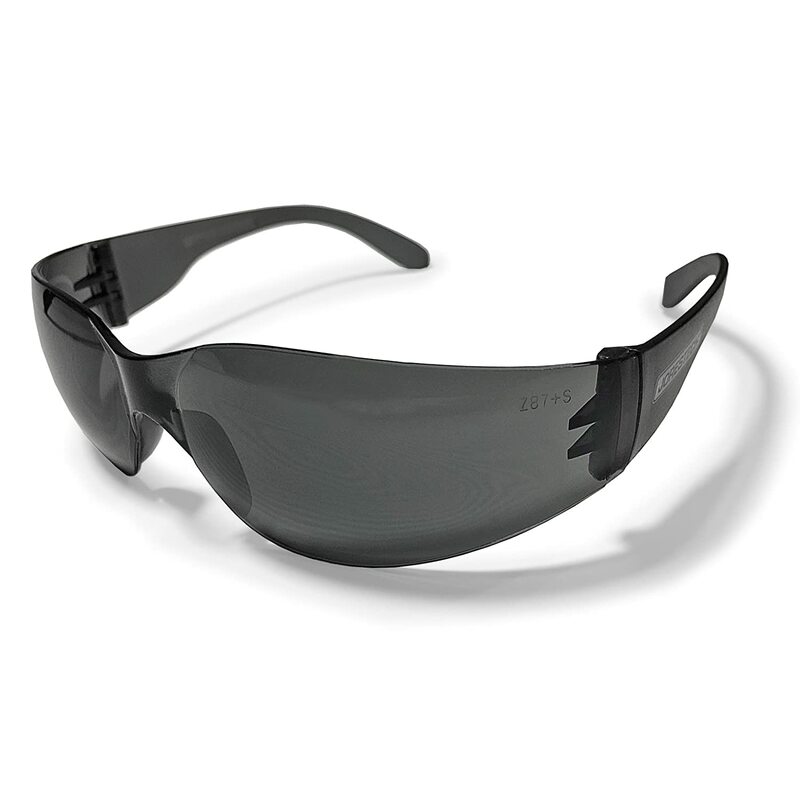 10 What is your favorite type of safety glasses or goggles? Do you have any recommendations for goggles that don’t fog up? Please share with your fellow readers in the comments! Regardless of price, impact resistance, etc, I can assure you that any sort of goggle is going to give you more protection than just being a little careful. We have a vineyard and farm so we are often doing things where eye protection is required. From weedeating to spraying fungicides to chainsaw work, we need to always have a reliable supply of safety eyewear on hand. I found boxes of a dozen pair of safety glasses on Amazon. They are ideal for most tasks around here. Some of the sprays that can burn your eyes more, we use goggles but these do for a lot of what we need to get done. I told Matt when we got the first big box of safety sunglasses in the mail that to just use them until they seemed scratchy and don’t be afraid to toss them. If you pay $20 or so for a pair of something you are more likely to use them well beyond the realm of safety. I have definitely weedeated when I shouldn’t have because I was low on goggles. Gasket sealed prevents vapors and mists from getting in your eyes. You can avoid debris in the air too. The challenge with a gasket style sealed goggle is that they seem to fog up a lot for me. I wear glasses a lot but I have strongly considered getting contacts so that all types of eyewear are easier for me to use especially safety gear. Of course, one issue with contacts if anything irritating gets in your eye or is floating around in the air, you have to remove them and it can be painful depending on the factors at play. Covering up eyewear that is not in use will prevent scratches and extend life. It can be hard to remember but if these are goggles that you are putting in a bug out bag or anything like that, you may want to have at least a soft cloth bag to offer some protection from abrasion in your bag or just general wear and tear. Some goggles that are supposed to fit glasses can be a tight fit if you wear big frames. These fashionable styles of glasses are really popular now but you have to account for that if you plan on wearing them together. 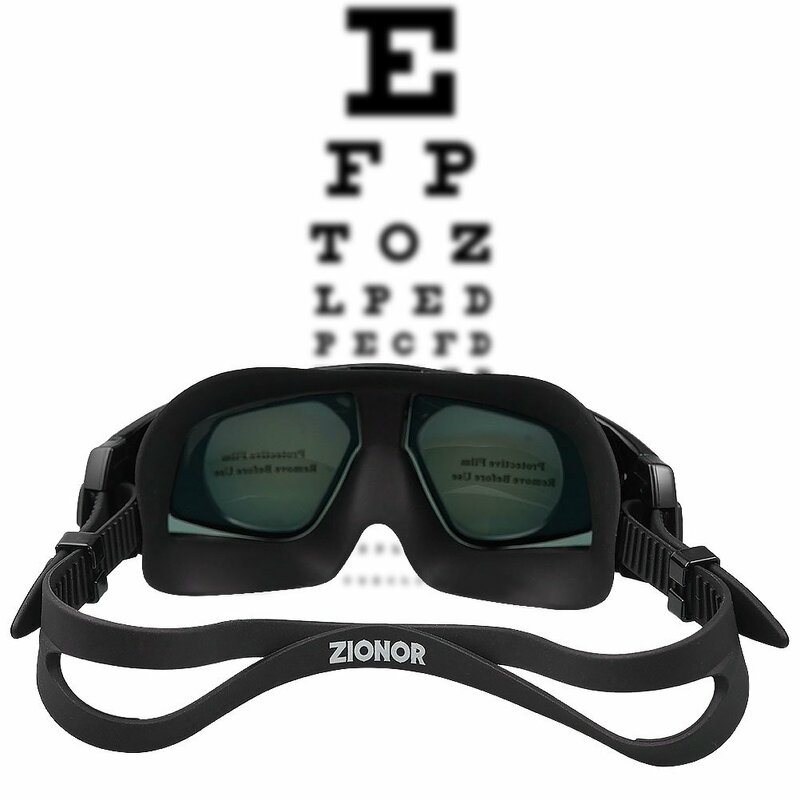 There is such a thing as prescription goggles. You can buy them online with a prescription from your eye doctor. I would hate to price them if you order from an eye doctor. I doubt insurance will cover anything like that either. Some goggles have colorings and coatings that can make you stand out more. If you are trying to hide out and have mirrored goggles then it might not be the best combination. Go for practicality and comfort over style and appearance. Anti-scratch and UV coatings are nice to have and increase comfort and lifespan. Anti-reflective helps with lights at night. I have to say that as someone that wears glasses a lot, scratches are what really makes me toss a pair. UV protection is important for a lot of reasons beyond mere comfort. If you are outside a lot then you need to make sure that your eyes are well protected from the sun or risk damage over time. Scratches happen but once they get so bad they are a major safety hazard to you and those around you. When I buy glasses the coatings add 20% to the cost of each pair but for that, I get UV coatings and anti-reflective treatment. Fogging up is a real problem. My biggest pet peeve when it comes to goggles is that they fog up way too much even when they claim they don’t. I think I need to upgrade to a higher price range or something. As a woman that spends hours and hours with goggles on spraying acres of vineyard, I will appreciate the perfect pair if I can find them. Smearing is going to happen but that fogging makes you feel like you are in another world especially when walking that many grapes and spraying them individually. I think there is a possibility that those conditions and 80+ degree heat mimic some level of having to haul it over the ground during an emergency because we have a dust mask sometimes but usually a full respirator on, long sleeves, and long pants. Practice wearing goggles and a mask while walking. I actually recommend getting out with a full gas mask/respirator and long sleeves with goggles for practice if you want to test or improve your endurance in the event of a major chemical or even natural event. It doesn’t have to be a nuclear incident or the threat of it for me to get out my respirator. Two Falls ago the air was gray with a post-apocalyptic look to it due to wildfires popping up everywhere. Some of these were definitely set on purpose but at the time everyone thought it was just dry and things were catching easily. Matt and I used particulate cartridges on our respirators so we could go out to do chores and frantically clear a fire line in case the inferno a few miles away decided to roll on and destroy what we had to show for the last decade of our lives. We stayed inside more than usual because going outside was unpleasant due to the smoke. If you breathed without protection it caused one to feel like they had worked harder than they really had. There is a lot of good things to be said about swim goggles. They are made to not fog up easily and they fit very tightly around your eyes. A lot of them are made for those that do not wear glasses regularly. They are very budget friendly and readily available. The adjustability of them is excellent and since you don’t have to pay a fortune for them, you may want to have a few sets on hand for trade or barter. They are excellent for keeping out everything, especially harmful vapors and liquids. Be careful buying what looks like fashionable goggles because some are made just for looks. There are a lot of goggles out there that are really just intended for appearance. I love the steampunk style and a lot of post-apocalyptic art can show some fancy looking goggles but the truth is that anything you find that looks like that on Amazon is not going to protect your eyes very well on any level. If you really love the idea of something fashionable then do your research and at least make sure they offer good protection. This is the goggle we use for spraying our vineyard and keeping any type of chemical out of our eyes. They fit over glasses well even those that are fairly large framed. They don’t fog up as easily as some but they will fog when you are really exerting a lot of energy and sweating. I think it is worse for me because of the glasses and not getting the best seal around the edges. I still recommend these because they do keep nasty stuff out and provide a lot of coverage. They don’t seem to scratch easily either and we are pretty rough on things around here. The seal is actually rubber and not just foam that falls apart like some goggles have of lesser quality. 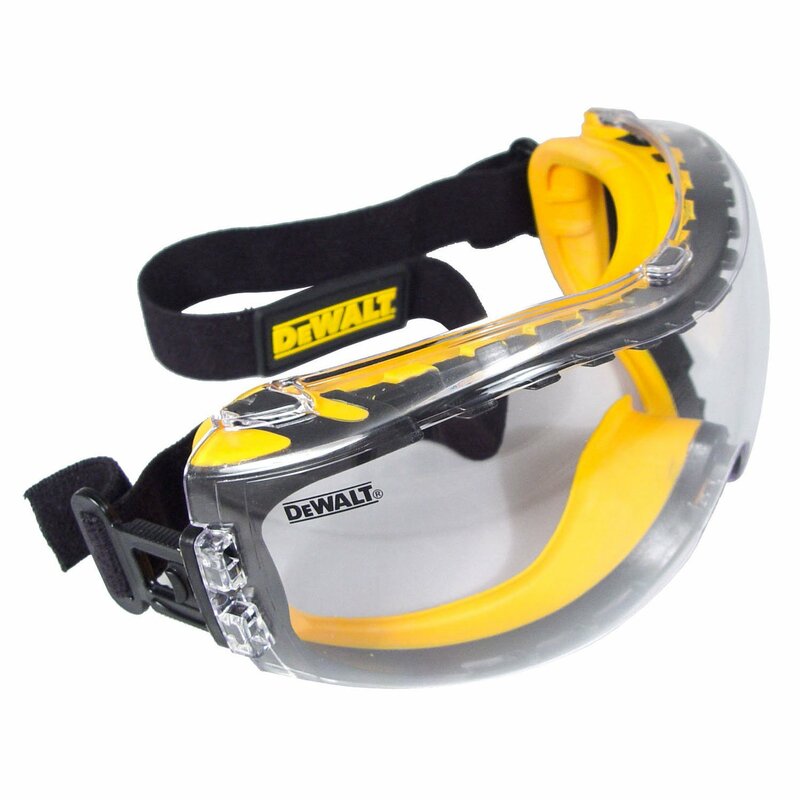 Since these are Dewalt brand they have a lot of bright yellow on them which is something to consider if you are trying to be as discreet as possible. I imagine you could take a black permanent marker or something and change the color if you really felt the need but it would eventually wear off or possibly smear a little on your face at times. These glasses stood out to me because they are designed smartly for those of us that wear glasses. As you can see the model is wearing larger frames and the nose part still sets comfortably. 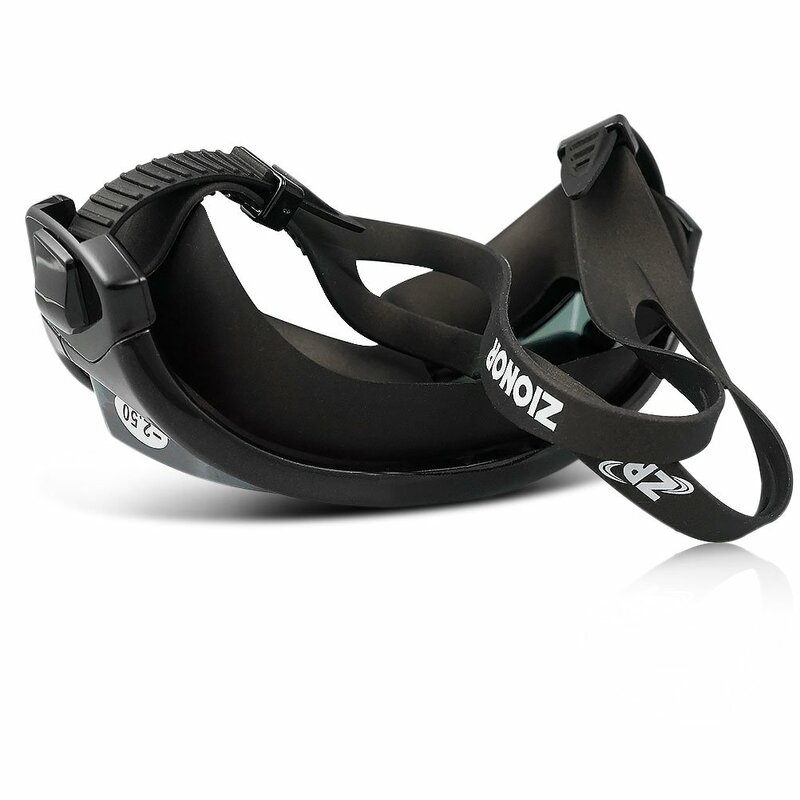 The side guards provide the protection that you need to keep objects and liquids from finding a way to your eye. I know from experience when I have used just my glasses for protection and nothing over them when doing light weed-eating that while it seems like your eyes are well protected, the places where your glasses are open on the sides often leads to small objects getting hurled and either glancing off your cheekbone or even getting the edge of your eye. It is not a smart way to weedeat and I make sure to wear goggles or glasses for sure now. While these goggles are nothing fancy they do an excellent job. Matt and I have used this style a lot over the years. They were particularly useful when we were building the house and doing things like putting up fiberglass insulation in places like the ceilings and basement. They do a fabulous job at keeping out small particulates and liquids. If you have abrasive particulates falling on them, I recommend rinsing these goggles rather than rubbing them with your shirt or a cleaning cloth because they will scratch up. 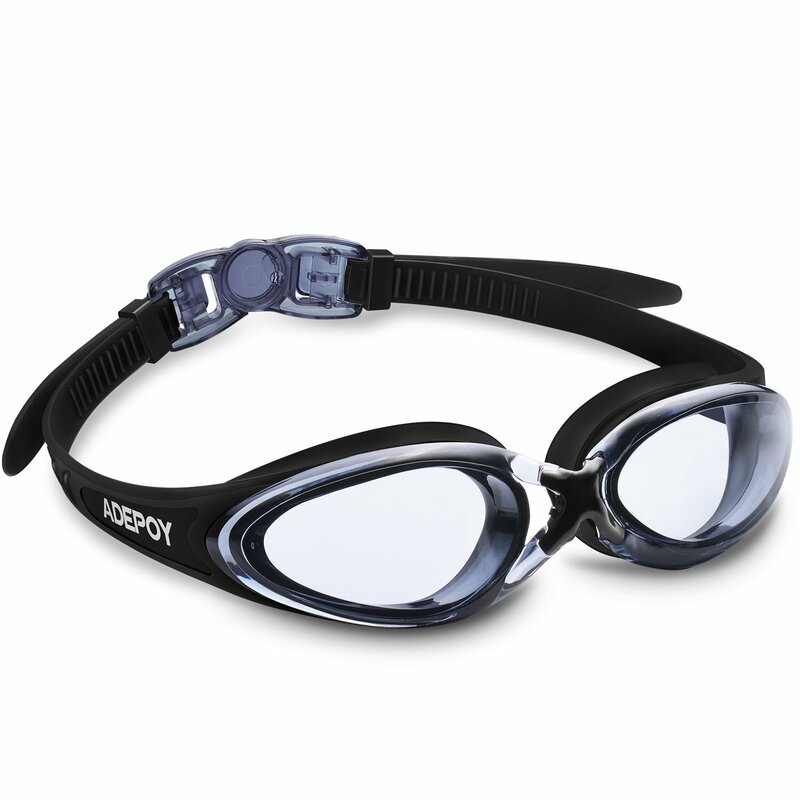 These goggles are very affordable and make a good barter item. With a $25 Amazon order you can get them for $3 at the time of this writing, making them a good item for gradually adding to your preps. This is the type of glasses that you can find in 12 packs for around $1 a pair. We love to use them around the farm and vineyard because it discourages us from using them after they get really scratched. It also makes it easy to stash them in a lot of different places for easy access. We tend to get the smoky sunglass style ones but you can definitely get them in a clear color as well. Having a 12 pack of each color on hand will allow you to take care of your protective eyewear needs for a good while even if you have a larger family. I think a box put back for trade would be a good investment. At around $14.00 with taxes, this is an affordable prep that doesn’t take up a lot of space. I have not personally used these but I found them interesting. I was not aware that you could get any prescription goggle just premade without submitting a prescription but these are available in different diopters for those that are nearsighted. If you are like me and have astigmatism or similar then you will have to go the typical prescription route through an eyeglass retailer or doctor or just get a big pair of swim goggles and wear over your glasses. These goggles are sure made tough from the looks of them and have thick lenses. 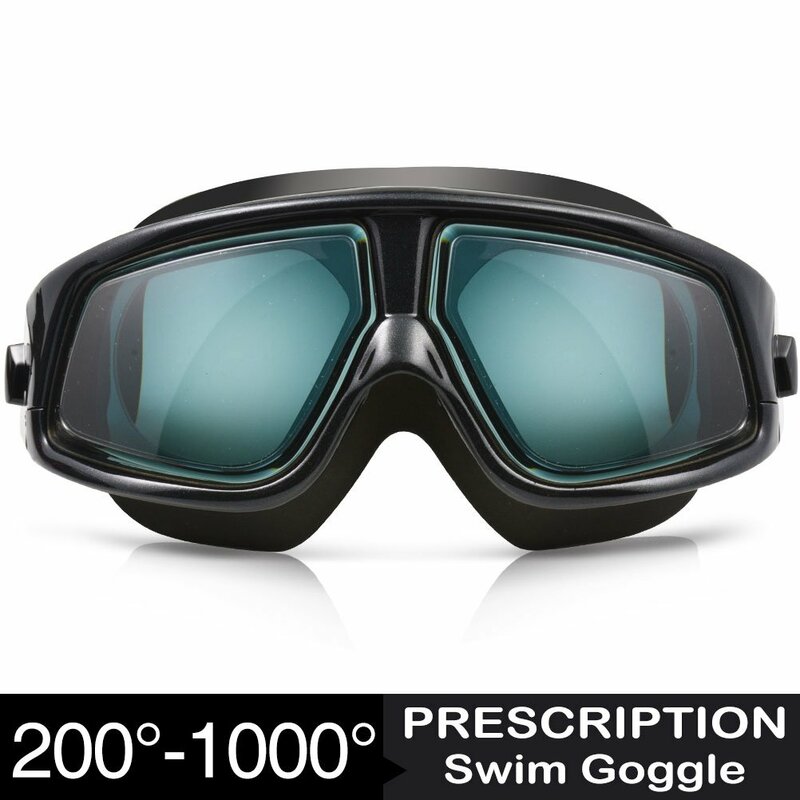 This is just a basic swim goggle that caught my eye. They come with a case and you can choose different colors and a few different style characteristics. Those that wear wraparound sunglasses will find these are comfortable and not very different from what they wear every day. For this article, I stuck to easy to find and reliable goggles and safety glasses that address a variety of needs. Like any eyewear, the sky is the limit in terms of cost. One must also consider that you can get more for your eyewear dollar than you once could. My first pair of glasses cost $150 in 2002. Now in 2018 I can get glasses online for under $20 per pair. 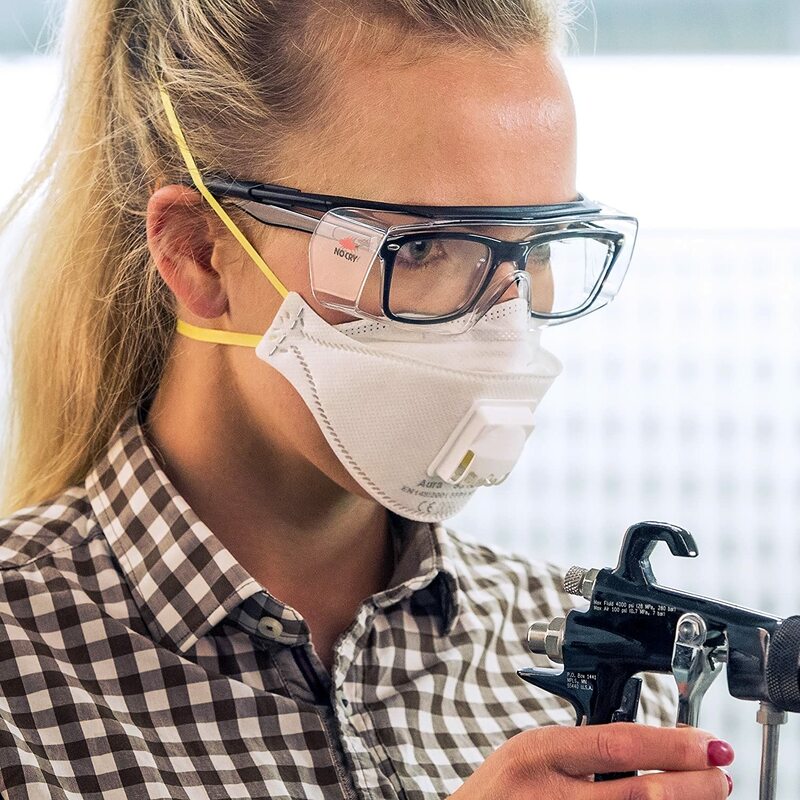 I am sure there are a ton of great goggles and safety glasses out there but you need to think about what your real needs are and how you are most likely to be using them in an emergency. You may want to spend more and have a few higher end pairs of goggles and glasses and some that are disposable for times when you want something that offers protection but you don’t have to be so concerned about taking care of them or for trade. 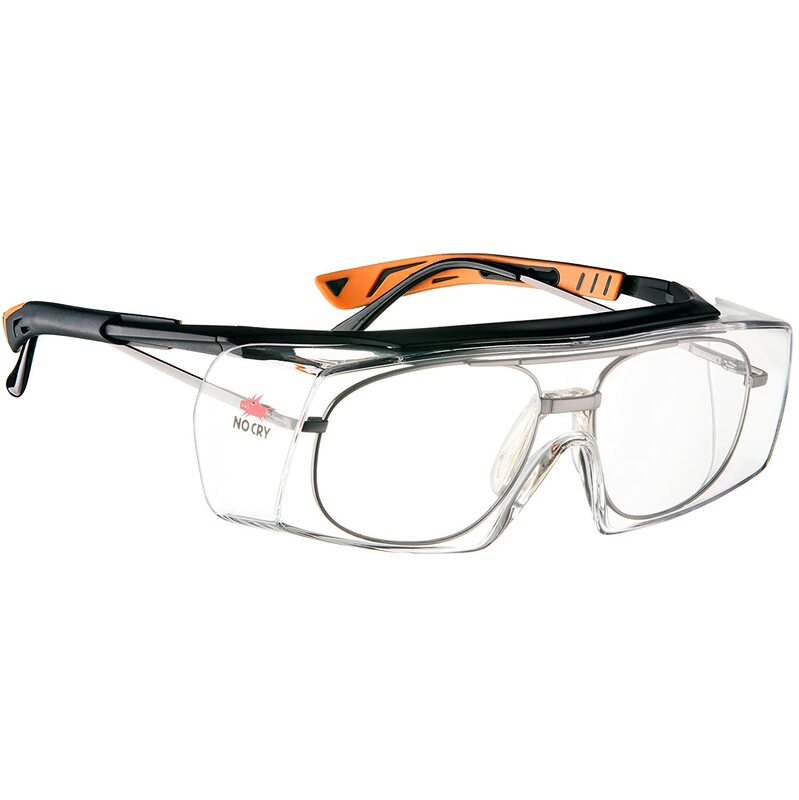 What is your favorite type of safety glasses or goggles? Do you have any recommendations for goggles that don’t fog up? Please share with your fellow readers in the comments! A link to buy prescription safety goggles, other than for swimming, would be nice. As far as weed -eating, I use a full face shield made by Echo and sold by their dealers. It covers the whole face from forehead to neck,including cheeks back yo right in front of the ears. Can’t remember the price, as I have had mine for about 15 years. Should have back to right in front of ears.